Any green thumb, from beginner to expert, knows the feeling of accomplishment that comes with growing a fine patch of vegetables or watching your flower plantings bloom. So keeping your garden safe from invasive animals, backyard chickens or neighbourhood natives is a top priority. For an avid gardener, there is nothing more disheartening than venturing out into the backyard to see your hard work and planning decimated by a cheeky chook, hungry feral, curious wallaby or nibbling possum. 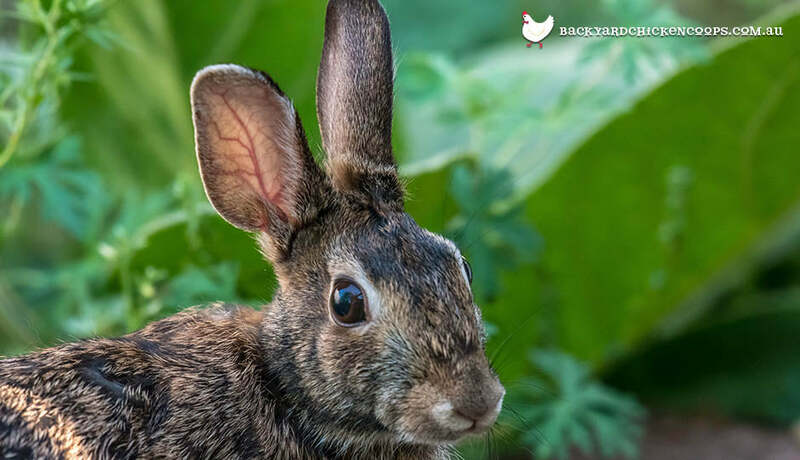 Keeping these curious, and sometimes dangerous, critters out of your garden, orchard or vegetable beds takes just a little planning and some essential backyard items. 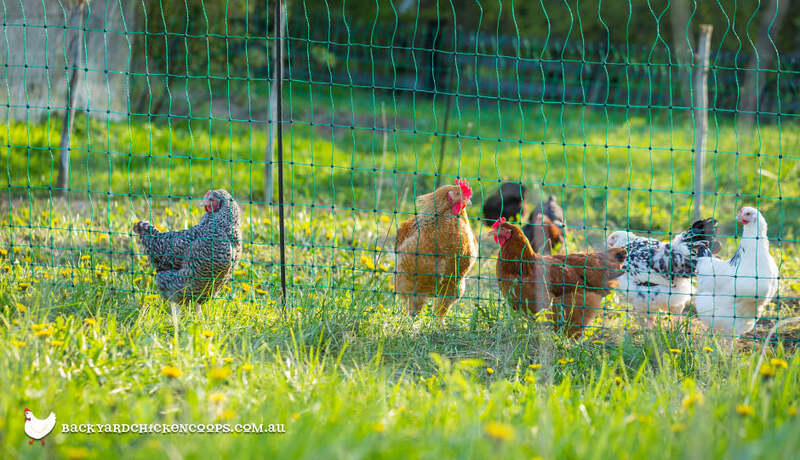 How can I keep my garden safe from chickens and pest animals? Create a barrier to any curious critters with some portable electric fencing. This versatile garden tool can be moved wherever you need extra protection from voracious ferals or curious neighbourhood animals. Raised garden beds attracting the local wildlife or chickens getting too close to your vegetable patch? Surround your plot with electric poultry fencing to help prevent your plantings being nibbled. Protect your garden within a roofed enclosure to keep birds and other animals from destroying your perfect plot. 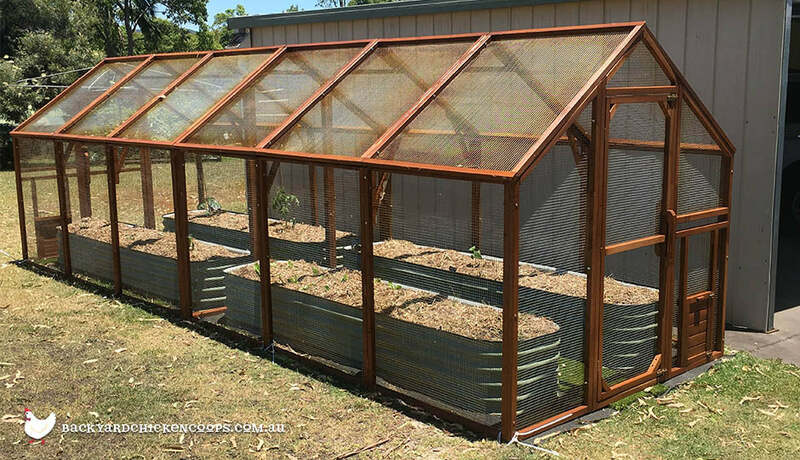 A garden house like this one is easily customisable to become a greenhouse, a chicken run or a backyard storage space and can be moved around the garden depending on your needs. Use deterrent items around your garden boundary like scare tape, plastic birds of prey, repellent scent sprays, noise makers and sonic repelling devices to keep critters and birds from investigating your garden. 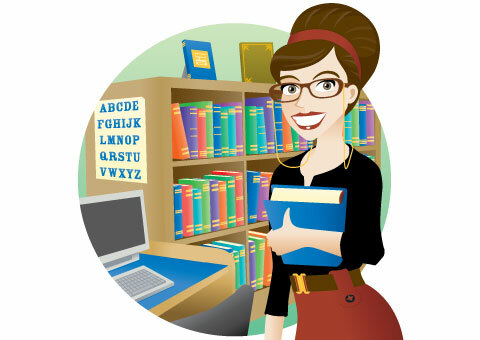 Are you a chicken keeper looking for more ways to get your hands dirty? Have a peck at our guide to plants your chooks will love here. Are you a green thumb who wants to add chickens to your backyard? Dig in to our guide on how your chickens and your garden can co-exist peacefully here. Visit our gardening category for more fresh and floral ideas for your backyard.